Compliance Packaging helps address the need for patients to safely adhere to their medication schedule. The idea behind dispensing medications in compliance packs is to assist patients (or their care worker) in maintaining an administration schedule and thus optimizing the effectiveness of treatment. Compliance packaging is often introduced when treating certain a disease, managing a large number of medications, improving ease/efficiency of administration and convenience. Compliance packaging is available in various formats: single medication blisters cards, multi-medication blister cards, hard packs and strip packaging. Each device is designed with compartments representing day of week and administration time; typically morning, noon, dinner and evening. 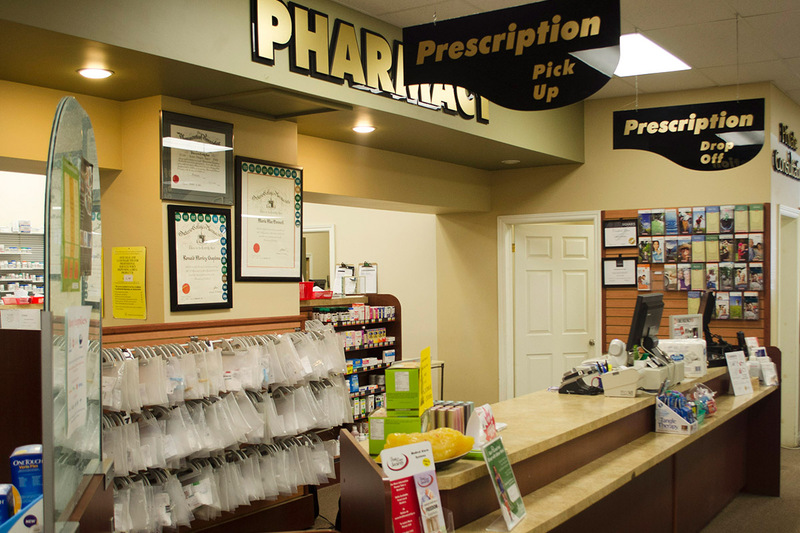 Now more than ever, our customers are taking control of their health by talking to their community pharmacist. Your pharmacist is a medication expert that can help you better understand your medications. 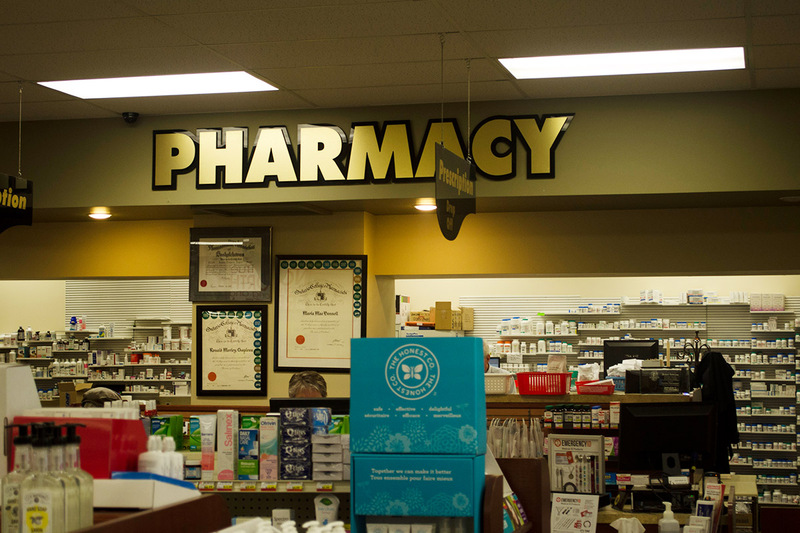 Accessible and convenient, your pharmacist is available to help you with a variety of clinical pharmacy services, such as Medication Review Services and more.